Established back in 1994, Stedek Windows & Doors has developed an enviable reputation as the leading manufacturer of windows, doors and conservatories in the Midlands area. Experts in both the Residence and Swish uPVC collections, our dedication to such products and continuous investment has allowed us to enjoy substantial growth in recent years. Continuing with our dedication to excellence, we hope to push ourselves even further in the near future. Traditional flush sash windows and doors made from uPVC, manufactured to the highest regulatory standards. Uniquely adaptable for use in conservation areas all the way through to the most modern new builds, the Residence collection offers some of the highest performance timber and aluminium alternative windows on the market. 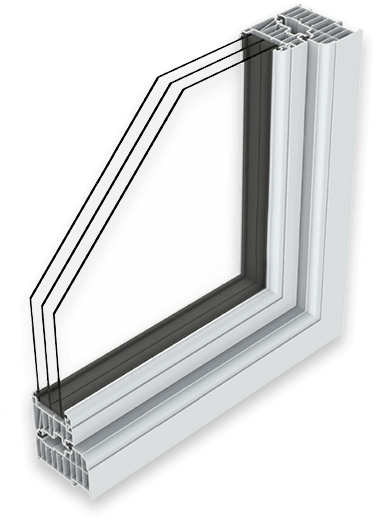 Available in Casement, Bay & Bow or Tilt & Turn variations, Stedek manufactures an extensive range of windows to the highest standard. 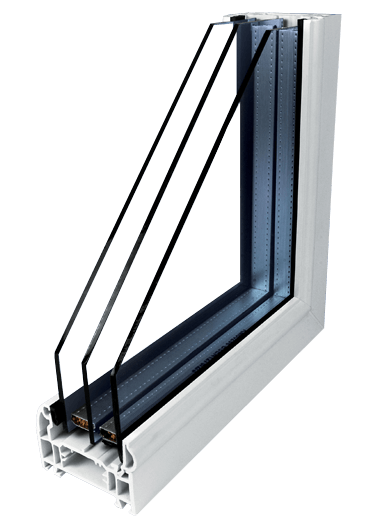 Swish is one of the leading systems in the uPVC window industry. Stedek supply an impressive range of high performance doors. With a variety of options in uPVC and Aluminium available including, composite and bifold doors, our collection has options that are suitable wide range of Residential, New Build, Conservation or Commercial properties. We expect nothing less than excellence here at Stedek. Whether it’s products, service or aftercare, quality makes up the core of our ethos. We’re so confident in the quality we have on offer here that we offer a 10 year guarantee on our whole range, as standard.